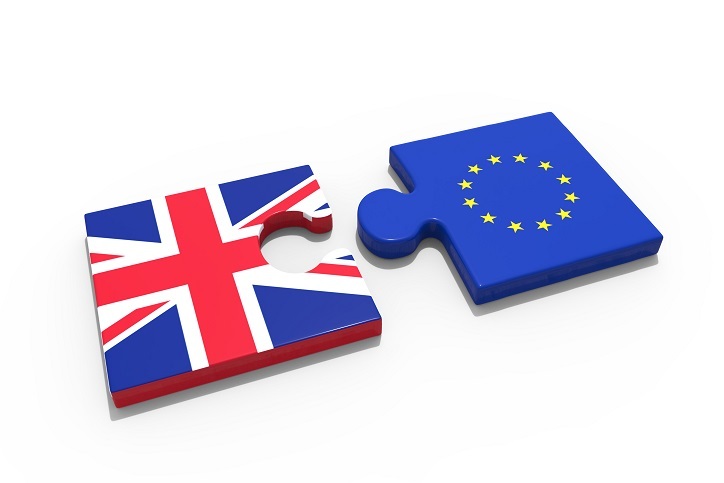 The CPMR’s Atlantic Arc Commission’s (AAC) Brexit Task Force has finalised its ‘Brexit Declaration’, laying out a series of bold proposals including the need for EU budget instruments to mitigate Brexit’s impact on regions. Led by the Galicia Region, the Task Force’s ‘Brexit Declaration’ conveys a number of political messages to the UK and the EU on the current Brexit negotiations and future cooperation between the EU27 and the UK, from the Atlantic Arc Commission perspective. Given that the AAC is made up of British and EU27 Regions, this Declaration takes into account the shared interests of the Atlantic territories. It aims to make the negotiators aware of the human and economic impacts of Brexit in the regions, particularly the regions in the Atlantic which share a maritime area with the UK. With this in mind, one of the proposals put forward by the Atlantic regions is to set up an EU-27 budgetary mechanism aimed at minimising the territorial impacts of Brexit at regional or sector level. This mechanism could take the form of a new ‘Brexit Fund’ or a new instrument under existing programmes. In the declaration, the Atlantic regions express their willingness to ensure that the productive cooperation developed in the past will continue, even after the UK has left the EU. This cooperation could take the form of a macro-regional strategy for the Atlantic sea basin, supported by a robust INTERREG Atlantic Area budget. The AAC’S Brexit Declaration has been developed to complement the Cardiff Declaration, drawn up by the CPMR, which aims to convey the position of all CPMR member regions. The Cardiff declaration was also discussed during the Brexit Task Force meeting, to ensure coherence and complementarity with the AAC declaration. Both declarations have now been agreed at a technical level by the regional administrations and should reach a political validation during the CPMR’s General Assembly, being held on 19-20 October in Helsinki. They will form the basis of a constructive contribution to the negotiations between the UK Kingdom and the EU27. In November 2017, the two Brexit declarations will be presented by the President of the Pays de la Loire Region to Michel Barnier, the EU’s chief negotiator in charge of the Brexit talks.